Tranche 2 of the GLAS scheme has proved hugely popular among farmers, with the scheme already significantly oversubscribed. According to Department, the number of applications currently registered on the GLAS tranche 2 online system is c18,053 of which around 6,771 have been formally submitted to the Department. The Department’s deadline for receipt of applications to the Scheme has already been extended to this Monday, December 14, but with demand for the scheme said to be very high, there have been further calls for the scheme’s deadline to be extended further. IFA Rural Development Chairman, Flor McCarthy has said that with applications for the scheme likely to be high, IFA will be insisting that all farmers who apply are allowed into the scheme. “In the Budget, Minister Coveney promised that 13,000 would be brought into the scheme. If this is exceeded IFA will be demanding that all are eligible,” he said. 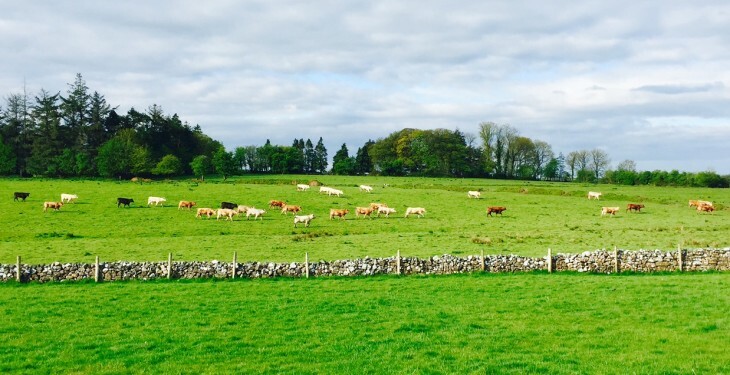 The overall target for GLAS is to attract 50,000 farmers into the new scheme over its lifetime. Almost 30,000 farmers applied for the first Tranche of GLAS.